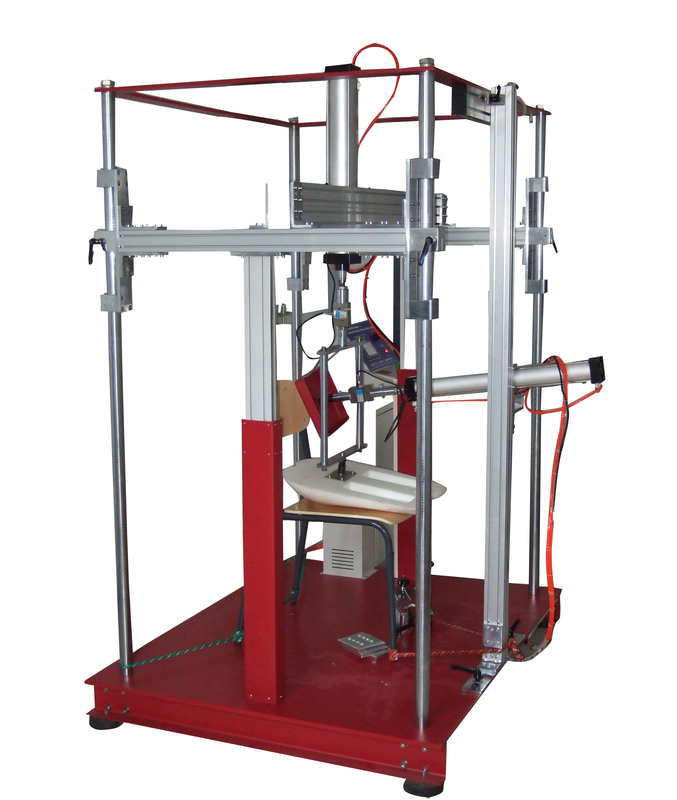 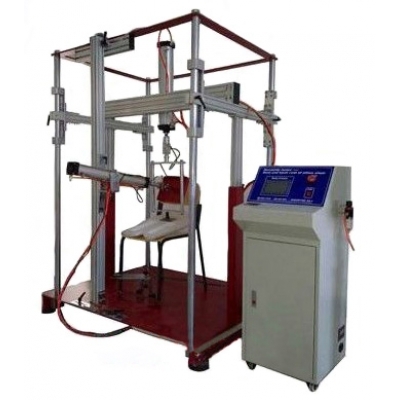 TN4008 Chair Armrest Durability Testing Machine-TONNY FURNITURE TESTING INSTRUMENT CO.,LTD. 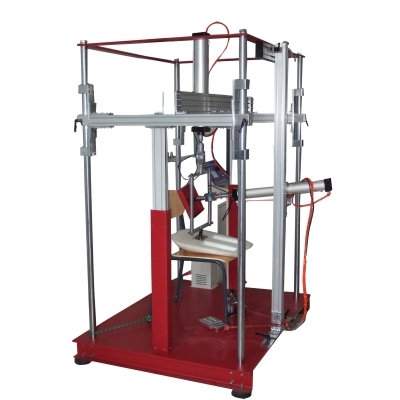 Chair Armrest Durability Testing Machine use aluminum frame,elegant appearance. 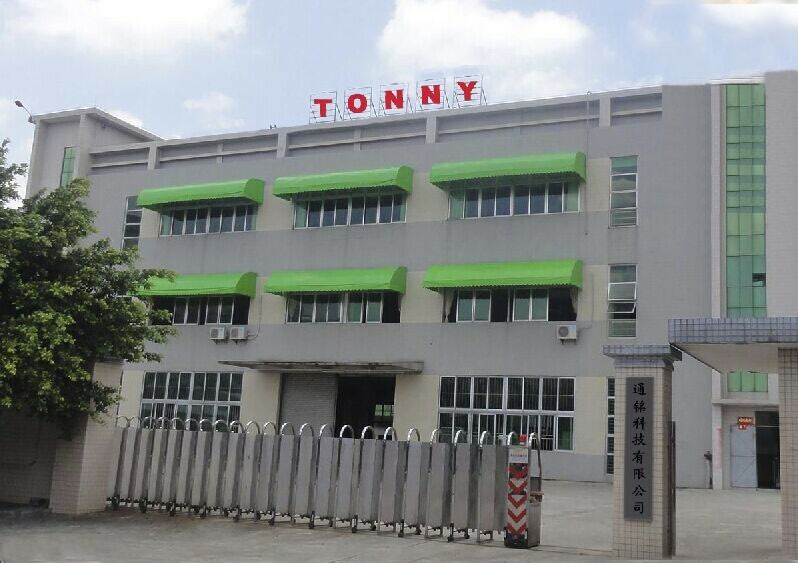 habits misuse,test the durability of Armrest parts.